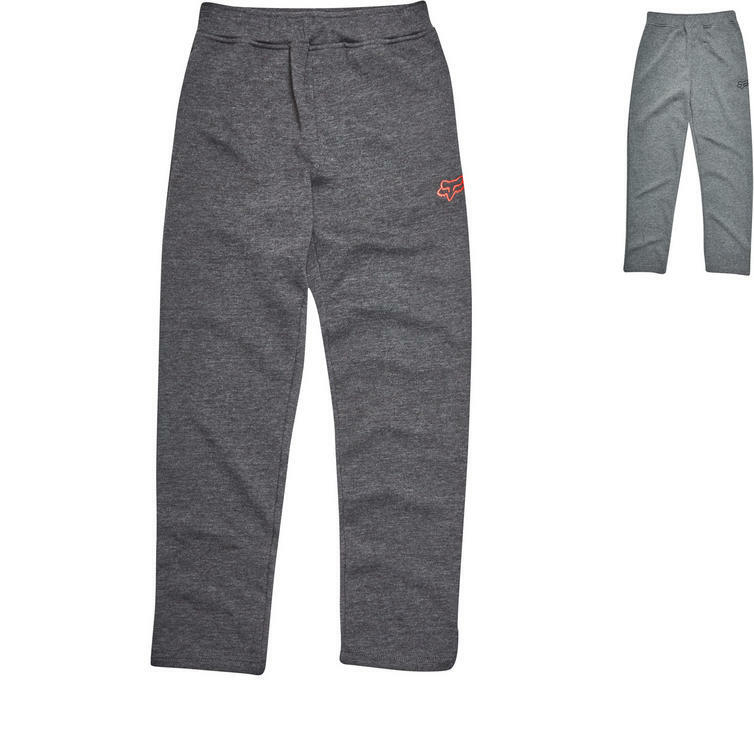 Fox is the most recognized and best-selling brand of motocross apparel in the world today. Through sponsoring and working closely with the best riders in the history of the sport they have researched and developed race clothing that provides riders with maximum protection and performance and freedom of movement. For more than three decades Fox has created the best motocross riding apparel in the world, able to withstand the elements and torturous racing conditions that are a major part of motocross. 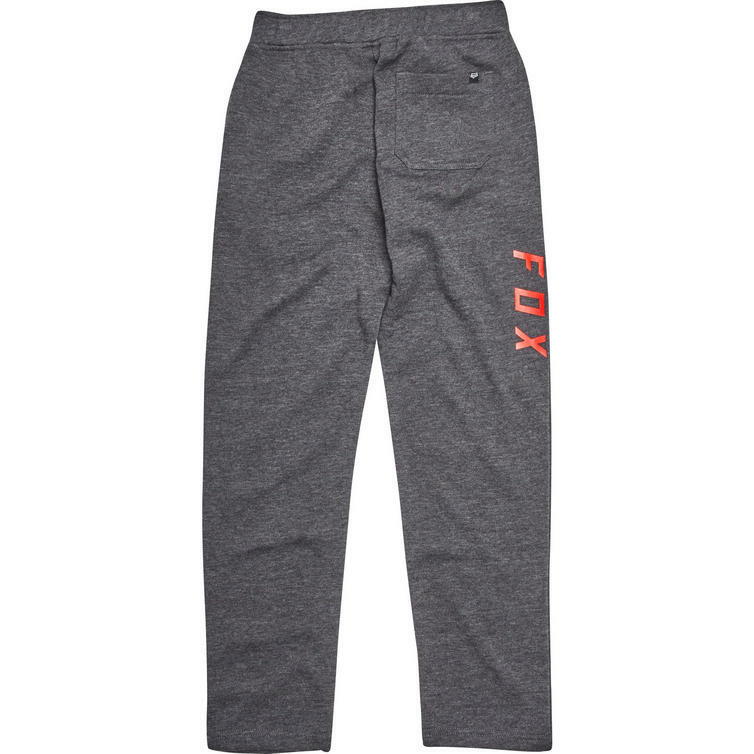 The Fox Racing Youth Swisha Fleece Pants are part of the latest Fox Racing collection. 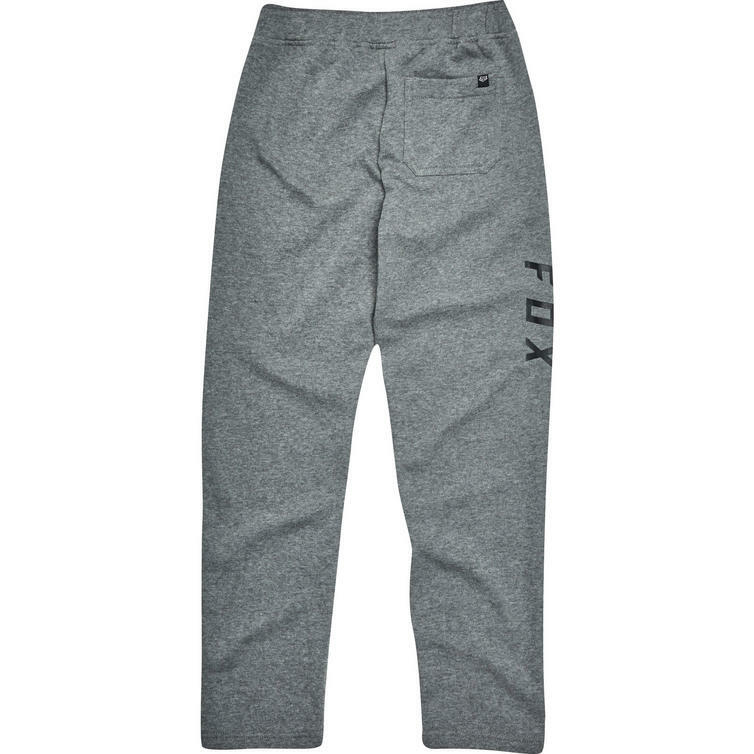 The Fox Racing Youth Swisha Pants are fun, stylish and made from durable and warm polyester fleece. 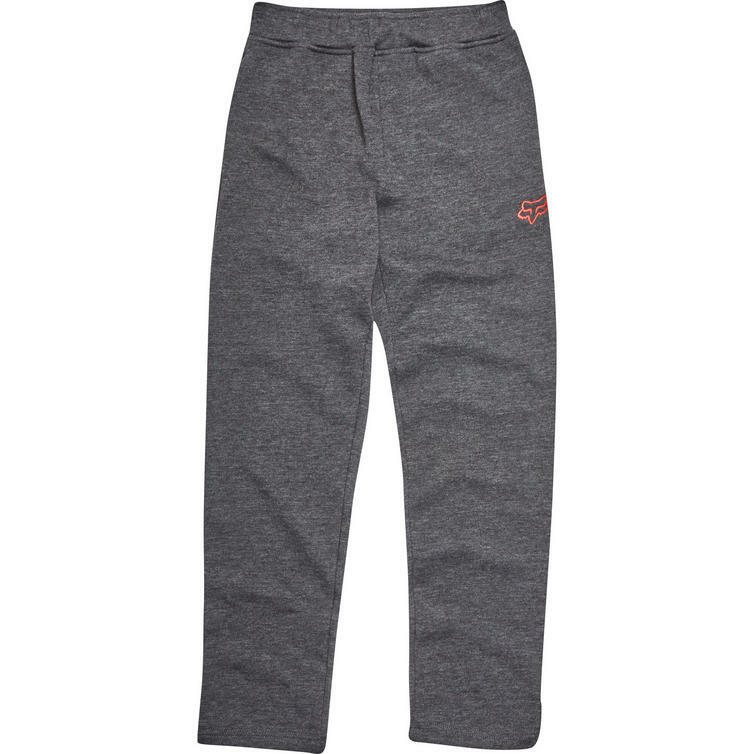 They are the perfect pants to keep your little guy active all day and comfortable all night. View all Fox Racing Casual Clothing. 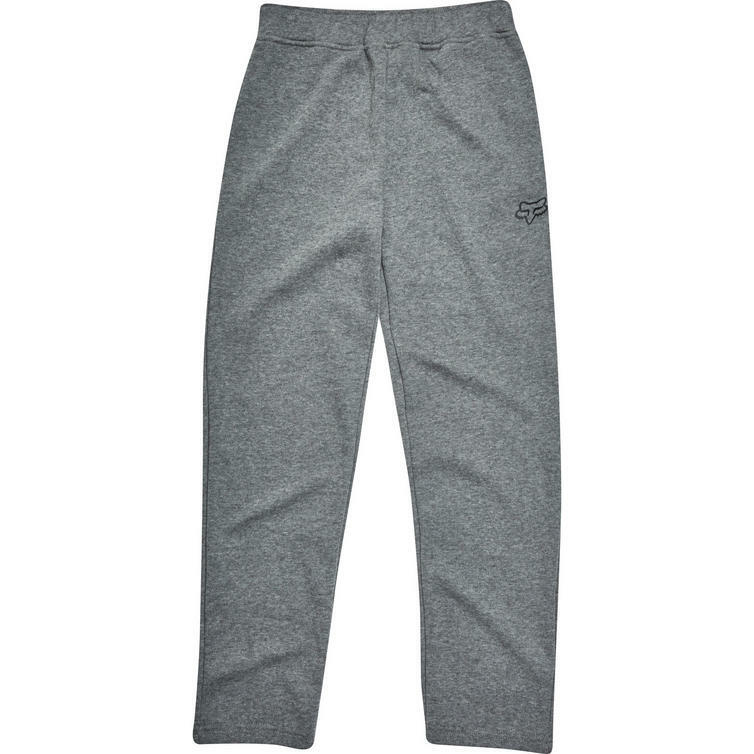 View all Casual Wear Pants. Chest: With a tape measure, hold it level and measure around the fullest part of the chest, under the arms and around the shoulder blades. Waist: With a tape measure, hold it level and measure the circumference at the waist's natural bend. Inseam: While standing without shoes and with feet slightly apart, measure from the crotch along the leg to the floor.